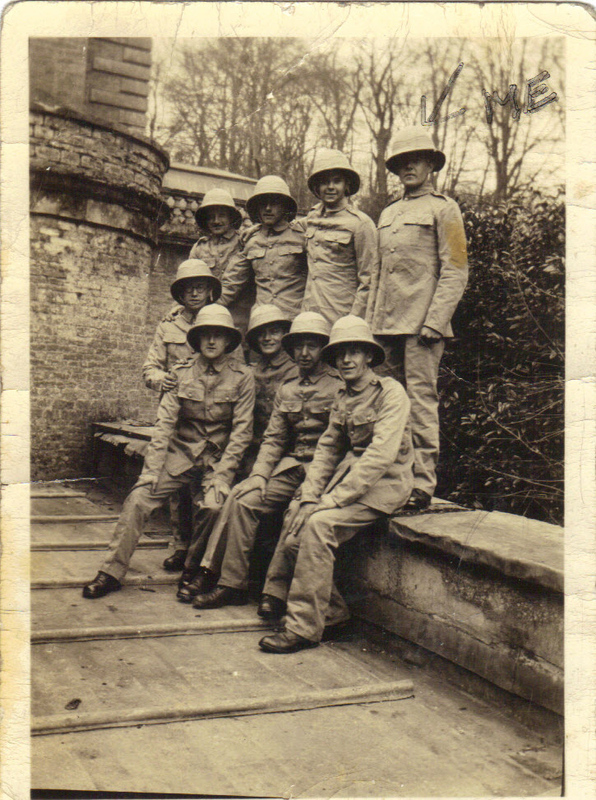 Discover Fighting Through WW2 WWII 26 The Zilken Letters. A veteran exposes the army's best kept WWII secrets! "I didn’t get far before Jerry had me in range and dropped a few mortars all around me. I froze, as each bomb seem to get nearer. I could feel the heat off them as they exploded …". "They were all court martialled and two or three were sentenced to be shot!". 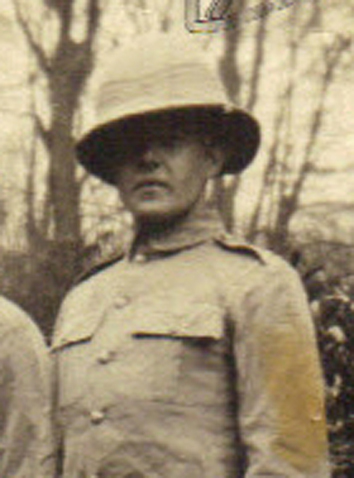 Below: Fred Zilken proudly wears the 50th Infantry Division TT badge, denoting the catchment areas of the battalion, the Rivers Tyne, Tees and Humber in Yorkshire. Drawn Sicily 1943. 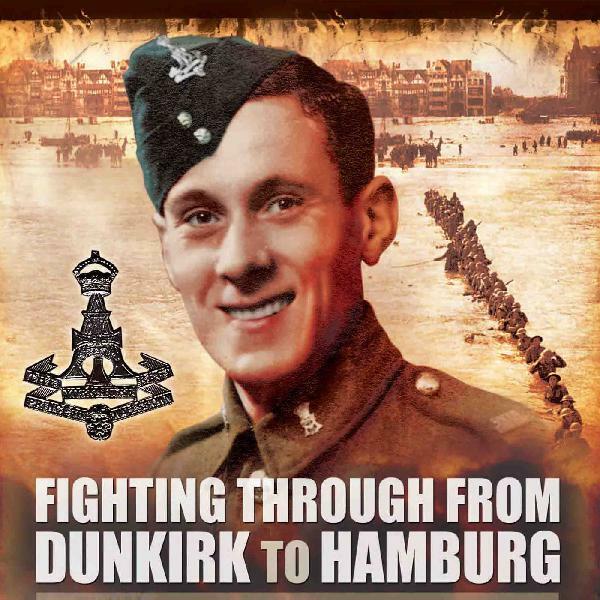 Angus Wallace is the host of The WW2 Podcast and he interviews Paul Cheall about his Dad’s WWII memoirs, Fighting Through from Dunkirk to Hamburg, published by Pen and Sword. Angus’ show involves chats with people who’ve had books published on military history. He asks Paul all sorts of questions about his Dad and his memoirs. If you subscribe to The WW2 podcast you may have already heard this interview before. Show notes at www.FightingThroughPodcast.co.uk. Link to feedback/reviews. The WW2 Podcast can be found at www.WW2Podcast.com. Please note that photos below may or may not display depending on which listening platform you’re using. 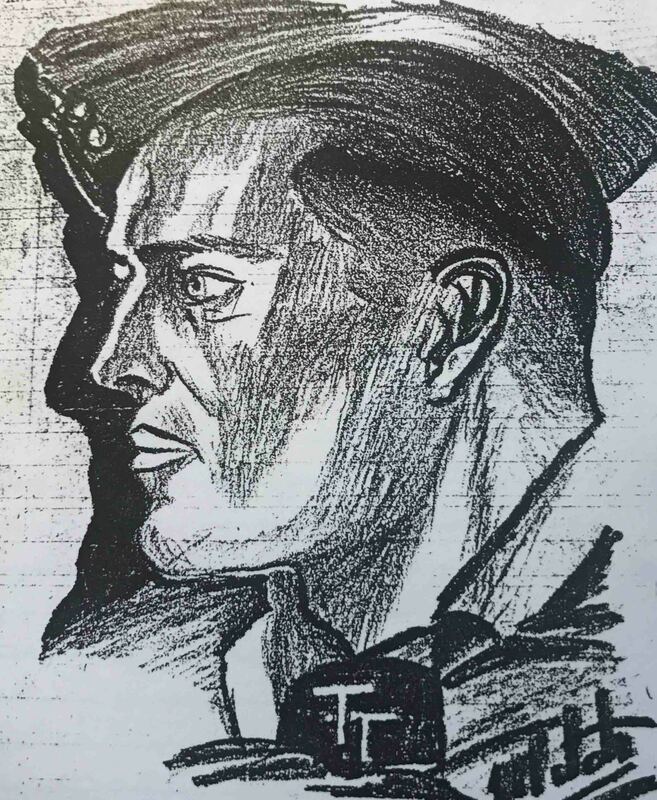 Angus Wallace, host of The WW2 Podcast.